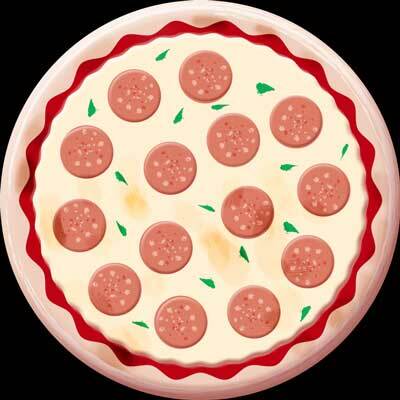 Artist John Riepenhoff has created a piece that doesn’t look like a pizza, it is a pizza. I thought that making a pizza was done by a cook. I’m assuming there will now be a pizza cook making a sculpture or a painting and calling it dinner. The Artist’s site here, the news article here.